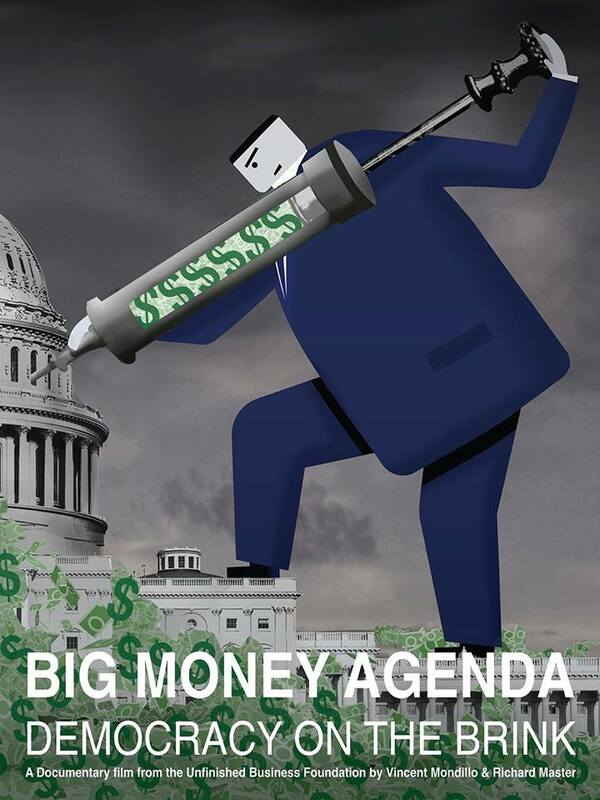 Come spend time with fellow Our Revolution Southern Oregon members and supporters while we view and discuss the important film “Big Money Agenda, Democracy on the Brink”. This movie explores why Americans are sicker than they should be, poorer than they ought to be, and less safe than they deserve to be. This documentary explores the effects of money in politics, dark money, Citizens United and the revolving door as well as common sense solutions that will get our democracy back on track.